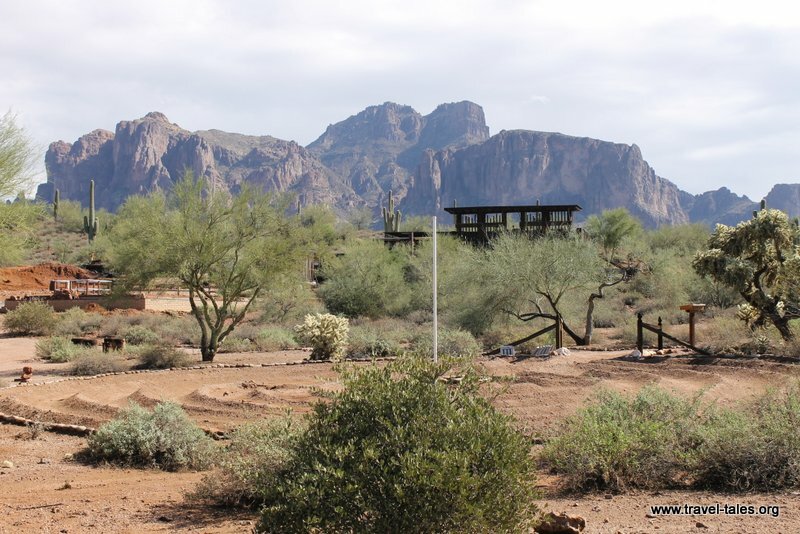 At the most southern tip of the Tonto National Forest lie the Superstition Mountains. At the southern approach to the mountains is a museum displaying pre and post Columbus finds in the area. It had clearly been the home to humans long before European arrived. After European settlement, ranchers used individualised barbed wire to designate the edge of their claims. The museum also has a taxidermy display, including this roadrunner. Having grown up with Roadrunner and Wiley Coyote cartoons I was surprised quite how small real roadrunners are. They are about the height of a duck, perhaps slightly shorter!